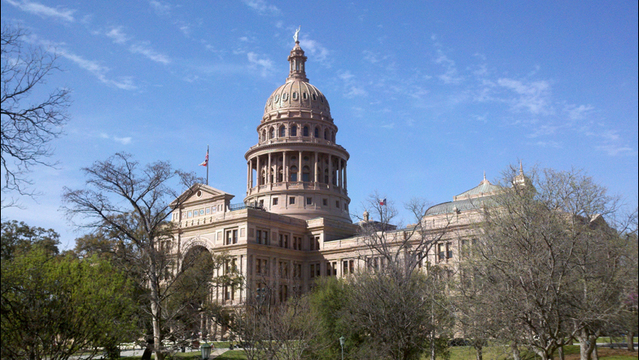 The next gathering of the Texas Legislature is nine months away but Austin’s lobbying machine is already in high gear. HB Strategies, which opened for business in January based in Jefferson City, Missouri, is a joint venture between its top executives, Andy Blunt and Gregg Hartley, and Missouri-based law firm Husch Blackwell LLP. Joining HB Strategies in Austin is Mark Vane, who has worked on multiple lobbying campaigns in the Texas capital. He previously drafted and worked to pass legislation that amended Texas law to allow those who rent heavy equipment to offer loss damage waivers to customers, thereby providing customers with financial protection if equipment is damaged or lost during a rental period. Vane was a partner in the Austin office of Dallas-based law firm Gardere Wynne Sewell LLP for the past 15 years before joining HB Strategies. Gardere Wynne began merger talks late last year with Milwaukee-based law firm Foley & Lardner LLP, a deal that was consummated on March 30. He worked as a legislative director in the Texas House of Representatives from 1992 to 998, while also attending the University of Texas School of Law from 1995 to 1998. Joining the firm in Houston is Mike Stafford, a former Harris County attorney who focuses his practice on resolving government-related disputes, including condemnations, regulatory compliance and administrative matters. “Since launching Husch Blackwell Strategies, we’ve experienced rapid growth as we develop a significant presence in multiple key capital cities. We are excited that our first major expansion is in Texas,” said Blunt, the firm’s chairman and chief operating officer, in a statement. HB Strategies also has offices in Nebraska, Wisconsin and Washington, D.C.